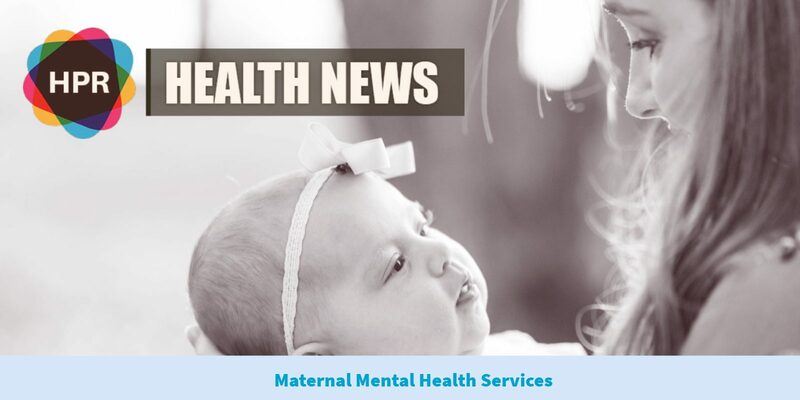 NHS England has announced that new and expectant mothers in England will be able to access help with mental health problems more easily within the next year. More than £20 million will be spent on services in underserved parts of the country. 1 in 5 women will experience a perinatal mental health problem – one that occurs either during pregnancy or within a year of giving birth. One in five women will experience a perinatal mental health problem, loosely defined as one that occurs either during pregnancy or within a year of giving birth. The most common problem is often depression or anxiety, but perinatal problems can include a wide range of conditions. If left untreated, they can have serious and long-lasting effects on the woman and her family. NHS England announced back in two thousand sixteen that forty million pounds would be spent more on nurses, psychologists and psychiatrists to provide help to mothers and families both in the home and in maternity units. Teams can also include social workers, occupational therapists and nursery nurses. So far, more than seven thousand women are believed to have accessed specialist help through new or expanded services.